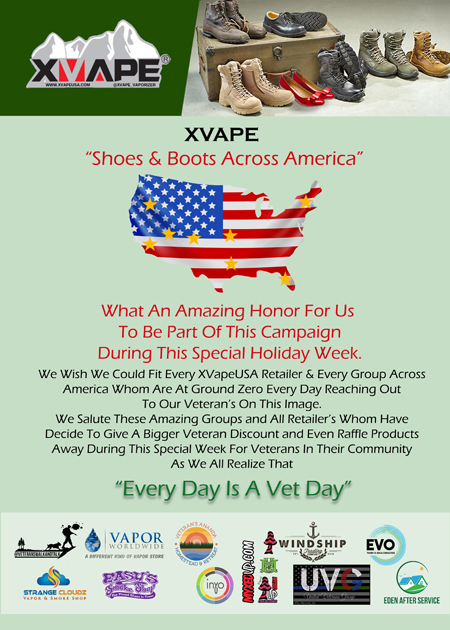 Sale ends 7/25/2012! 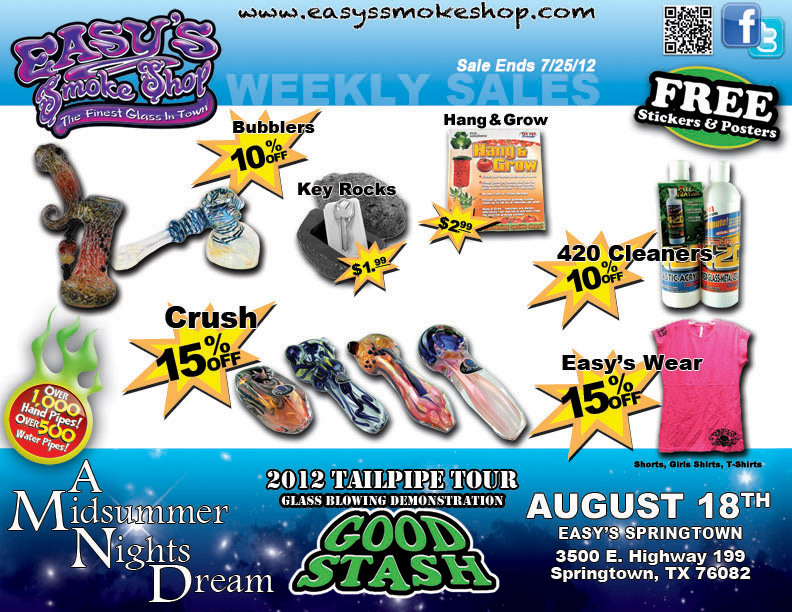 – This week’s sale includes: Easy’s Smoke Shop wear 15% off, Crush Hand Pipes 15% off and Water Bubblers are 10% off. 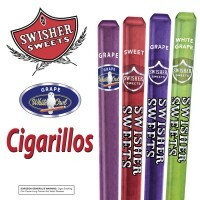 Come in this weekend, pick up your party supplies and be sure to get your hands on some free stickers and posters! Previous Detox, Hand Pipes and More!